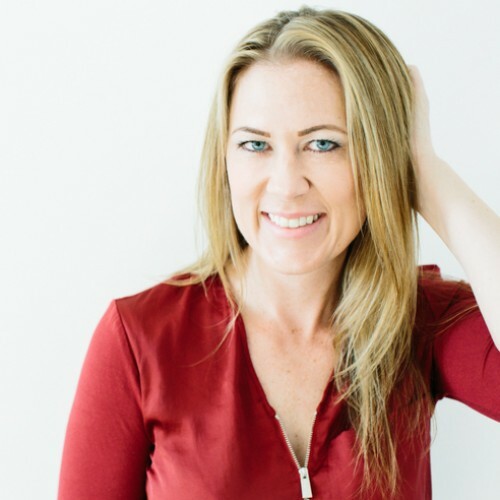 Dr. Nicole Forsgren is an IT impacts expert who is best known as the lead investigator on the State of DevOps Reports. She is a consultant, expert, and researcher in knowledge management, IT adoption and impacts, and DevOps. Nicole is the CEO & Chief Scientist at DevOps Research and Assessment (DORA). In a previous life, she was a professor, sysadmin, and hardware performance analyst. Her work has been featured in various media outlets and several peer-reviewed journals and conferences. She holds a PhD in MIS and a Masters in Accounting.